After spending four years in Early Access, Endnight Games has finally released The Forest 1.0. The survival horror game was among the early cohorts of Steam Greenlight titles in 2013. The 1.0 update sports a hefty change log, featuring a ton of bug fixes, game optimizations, quality of life adjustments, and new content. Most notably, the end game has been completely revamped and a new alternate ending has been added to the game. Endnight Games plans on continuing development on The Forest, with cheat controls for multiplayer servers coming soon. The most intriguing part of the 1.0 announcement isn’t the launch itself, but rather The Forest’s VR reveal. The VR version is scheduled to launch on May 22. The VR version will have a 3D UI and supports motion controls for chopping down trees. Endnight Games will be giving all owners of The Forest free access to the VR version. It is not entirely clear if the VR version will be a separate title or be a setting in the base game. 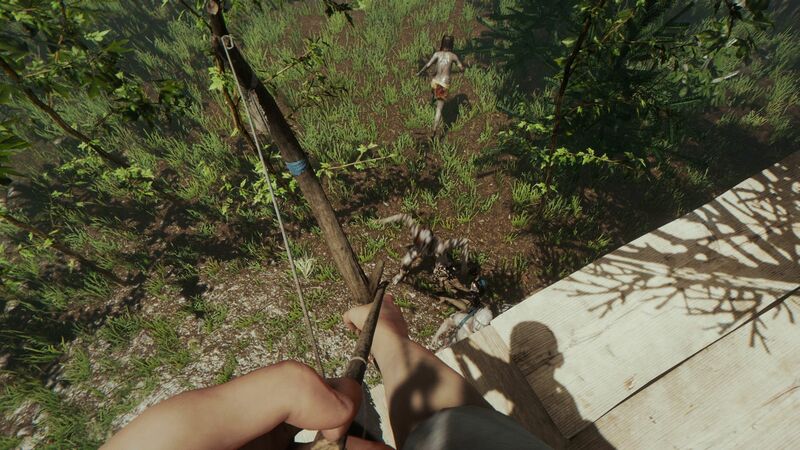 The Forest is available now on Steam for $19.99 USD.